October is National Crime Prevention month—a time when the National Crime Prevention Council (NCPC) asks us to renew or join the commitment to help “Take A Bite Out Of Crime®.” In 1984, October was designated as Crime Prevention Month through a Presidential proclamation and since then, NCPC has been working with local law enforcement, government agencies, civic groups, schools and businesses, and other organizations to help them spread the word about crime prevention and personal safety. With shrinking law enforcement budgets across the country, the role that each of us can play in preventing crime is more important than ever. The National Crime Prevention Council (NCPC) selects annual themes based on crime trends and local feedback. NCPC works with national partners to provide free, online resources to help communities address these trends locally. Resources—training programs, blogs, podcasts, downloadable education materials, and links—will help law enforcement, crime prevention practitioners, and community groups plan and implement CSC events during Crime Prevention Month or throughout the year. Budgets are tight, so it’s more important than ever to emphasize prevention by recognizing past successes, organizing new CSC events, and planning for the future. 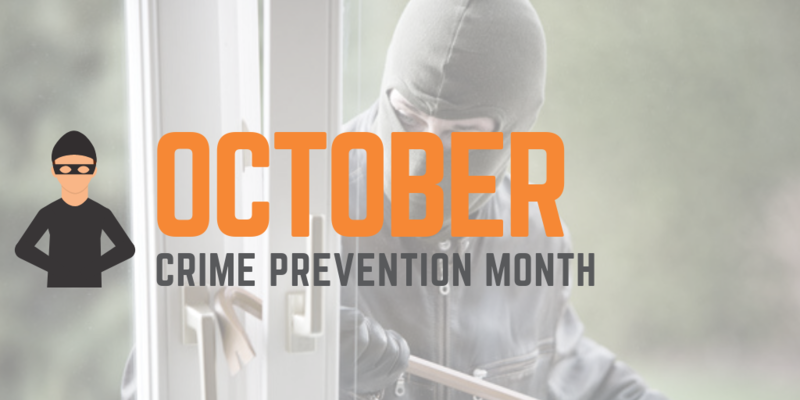 Each week of Crime Prevention Month, a theme, partners, and resources will be highlighted. MidSouth Bank is collaborating with NCPC to bring widespread awareness of scams to its communities through the #ShineALightOnFraud social media campaign. Learn more about this informative campaign for both children and adults at www.midsouthbank.com/ShineALightOnFraud.htm. You can also visit the Federal Trade Commission's site - IdentityTheft.gov - for more resources and information. The Safe Firearms Storage campaign encourages current and prospective firearm owners to safely lock up their firearms when they’re not in use. NCPC developed the public service advertising (PSA) campaign in partnership with the Ad Council and funding by the Bureau of Justice Assistance (BJA). Across the country, young adults are being victimized at alarming rates. Crimes, such as credit card fraud, identity theft, and burglary, threaten the 18- to 24-year-old population and often define their first experiences as unsafe ones. In an effort to teach this population crime prevention skills, NCPC and the Bureau of Justice Assistance, U.S. Department of Justice have developed the “Smarter” Resource Project for Young Adults. NCPC’s provides training, information, strategies to reduce gang presence, promote safe environments, and re-direct youth involvement away from gang activity. NCPC provides resources and materials to help youth and their parents explore why some young people join gangs or participate in drugs, weapons, and vandalism activities that are often connected to gang participation. Visit the National Gang Center and youth.gov for more information on gang prevention programs available. 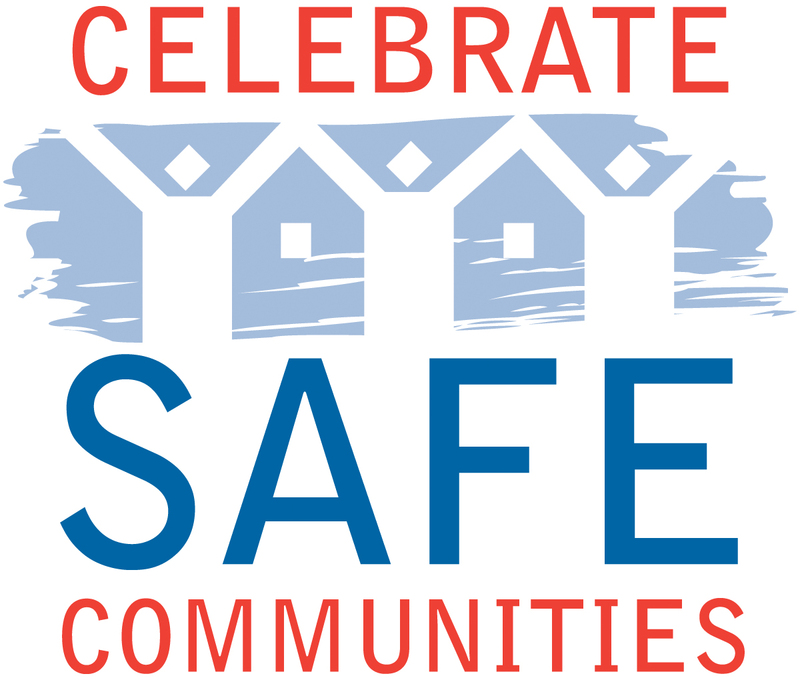 Celebrate Safe Communities is brought to you by the National Crime Prevention Council. It was developed in 2008 in partnership with the Bureau of Justice Assistance at the U.S. Department of Justice and the National Sheriffs’ Association (NSA) to promote crime prevention in local communities across the country. A CSC event can be anything large or small, such as an anti-drug march, a community safety fair, or a neighborhood cleanup. When you register your event, you will have access to free downloadable crime prevention resources, training programs, and other incentives. 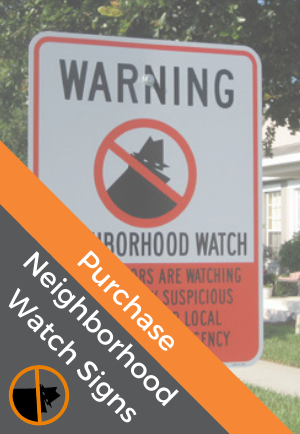 On a first-come, first-serve basis, Sites can order print resources, such as Neighborhood Watch manuals or new comic books, for a small fee. Join the movement to create communities where everyone works together for public safety. Register your Crime Prevention Month or other safety events planned throughout the year at www.celebratesafecommunities.org.